This review is for the two disc edition which, thankfully, doesn't include any "DJ chatter" between tracks as the full six disc one does. Just the music, which is fine by me. It is good good to hear this great band performing in the BBC studios between 1973-1977. The sound is SUPERB on some of these cuts. 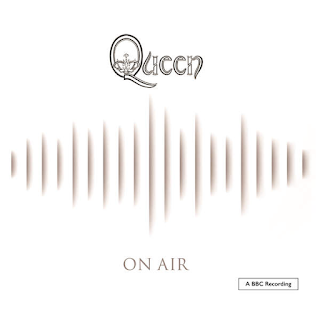 Just listen to the opening "My Fairy King", "Keep Yourself Alive" and one of my favourites, the beautiful "Doing All Right" with its great "heavy bit". Roger Taylor's drumming ROCKS. John Deacon's bass is to the fore and Brian May's guitar providing some wonderful interjections. Mercury's voice is on top form. Incredible to think it was only early 1973 when these tracks were laid down. I love hearing Queen as a rock band. Not a "Crazy Little Thing Called Love" or "Seaside Rendezvous" within earshot. Great to hear the bluesy b side "See What A Fool I've Been" get a workout and "Liar" is always a full-on pleasure as is the wonderfully heavy (at times) "Son And Daughter". Brian May certainly earns his corn here. As does Taylor. The sound quality dips just a tiny amount on the December 1973 cuts, but certainly not enough to detract from the listening experience. 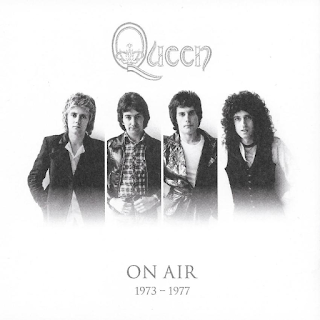 By 1974, the quality is back up for a beautifully heavy "Nevermore" and a bevy of Queen classics from the forthcoming "Sheer Heart Attack" album in October 1974's performances. Check out "Now I'm Here" and "Flick Of The Wrist". "White Queen" is always a pleasure too. Fast forward to 1977. It is a shame there is nothing covering the 1975-76 period though. The two versions of "We Will Rock You" have a bizarre narration by a woman about Buddah which (presumably) was a radio mistake at the time that has to stay there! 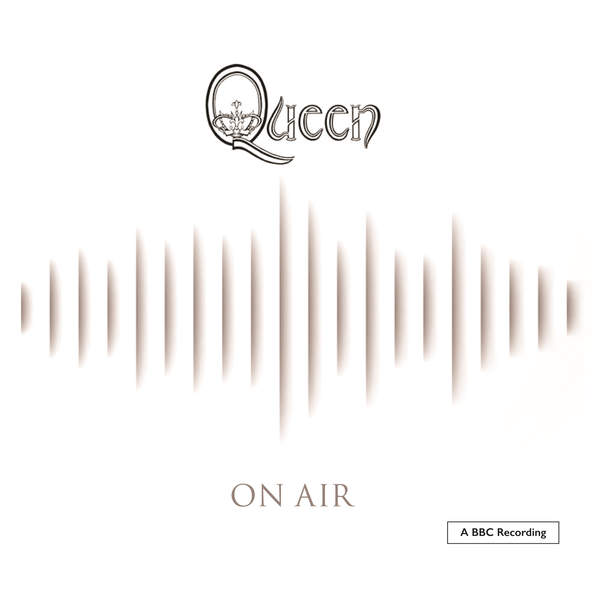 A heavy rendition of the ballad "Spread Your Wings", a mix of "It's Late" and "Get Down Make Love" precede "My Melancholy Blues" and this wonderful trip through Queen's BBC Sessions in the 1970s is over. My favourite era for Queen as a band. Very enjoyable. I don't mind hearing "Keep Yourself Alive", "Liar", "Son And Daughter" and "Modern Times Rock n Roll" twice either. Just the way these complete BBC Sessions are. Same for Thin Lizzy and Led Zeppelin.